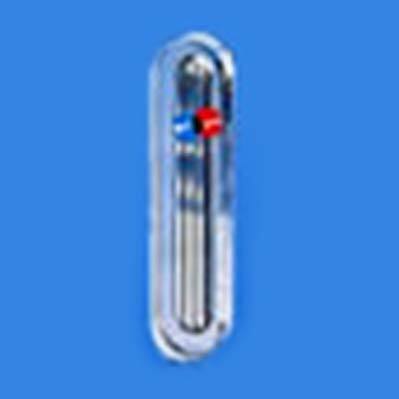 Our Spare Gauge Glass is utilized for boiler level gauge reflex. Our premium quality product with distinct attributes has been designed as per international set standards and guidelines that we offer our clients placed in every corner of the globe such as Australia, Indonesia, Italy, Belgium, etc. This item of ours provides mica protection with a temperature range of 400 deg and 100 bar gram of transparent pressure.